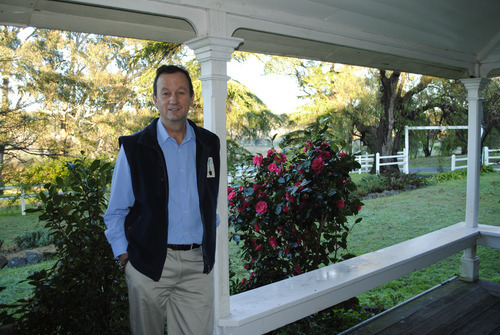 Richard Barley, CEO of Open Gardens Australia addressed the Southern Downs Diggers Garden group at their 2012 July Winter Lecture Day at the Queensland College of Wine Tourism, Stanthorpe. Richard spoke about Open Gardens Australia (celebrating 25 years) and the development of our Botanic gardens, followed by a dreamy presentation of Californian gardens, where he’d recently led a tour. 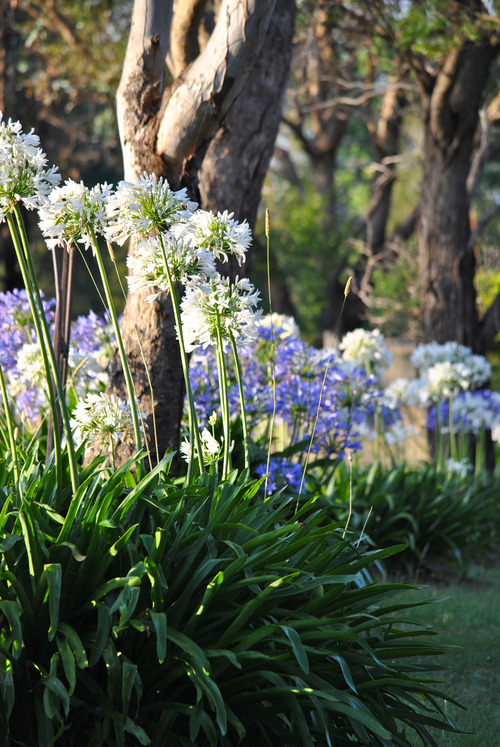 “Gardens are symbols of optimism about the future,” says Richard Barley, CEO Open Gardens Australia. Q: You left as Director of the Royal Melbourne Botanic gardens to be CEO of Australia’s Open Garden Scheme. 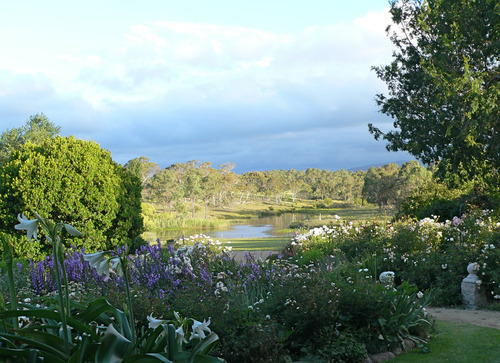 After twenty five years in Australia, it has a new name – OPEN GARDENS AUSTRALIA. It’s at once a subtle yet distinctive change – why? Richard: We felt that the change would be a good way of putting the focus on our core business, rather than our administrative arrangement (i.e. A ‘scheme’). It also makes a symbolic statement about updating ourselves, being fresh, and open to change. Bill asked Richard about a Cedrus deodara that’s less than vigorous, and was reassured to hear that it probably had a few years left before it would need removal. 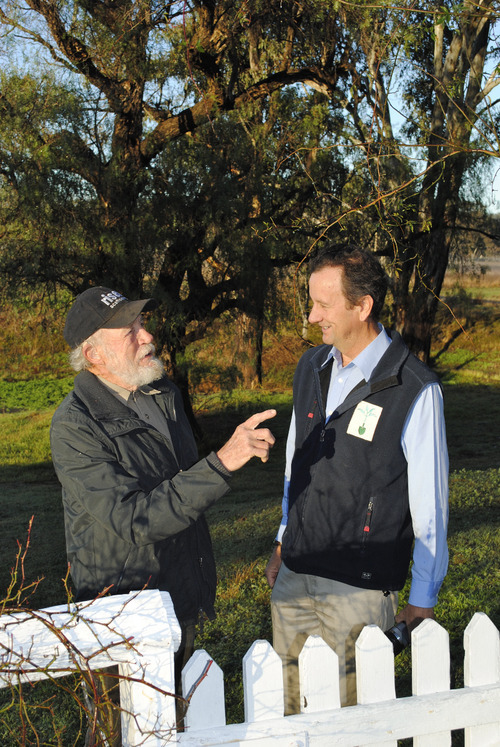 Q: What do you believe are the most significant contributions OGA has made to Australian gardeners? The generosity of garden owners in opening their treasured gardens to the wider community has inspired countless thousands of people to get involved with their own gardens. 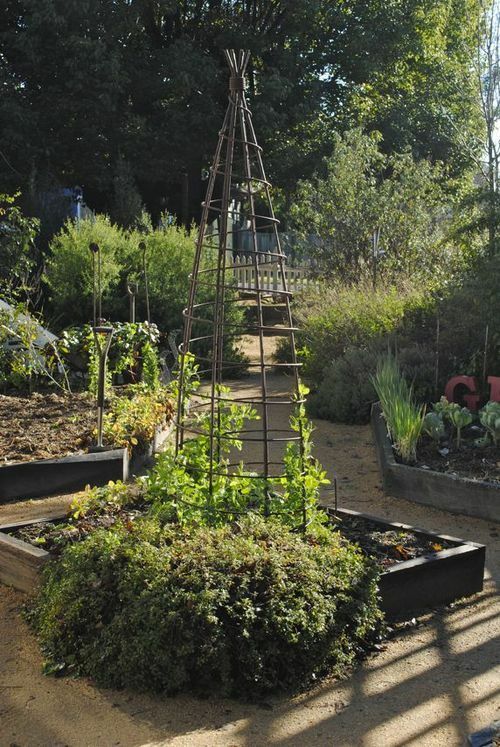 Garden visitors have learned about plants that grow well in their area, garnered ideas on garden design, seen clever planting combinations, and generally had a relaxing and enjoyable experience into the bargain! In addition, many charities and community groups have financially benefited through grants, garden owner donations and fundraising activities – to a total of well over $5 million dollars! 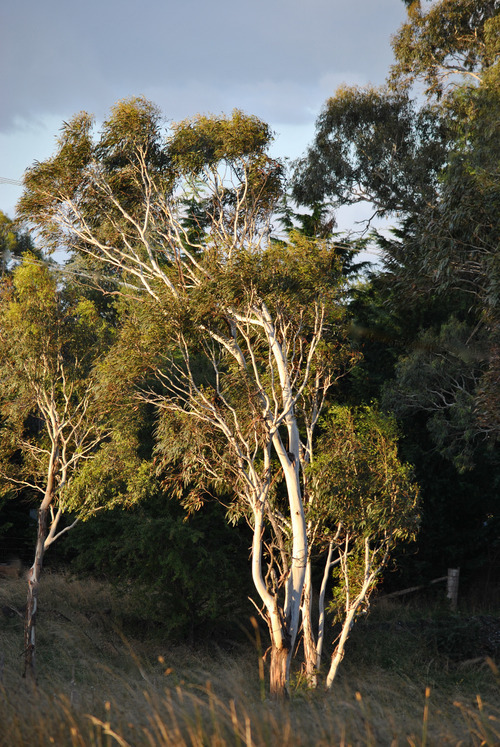 The greys, blues, sage and silver hues are lovely both in the Australian landscape, and in some of our gardens. Q: Are there gardens opening with OGA that you can think of having had a profound influence on a local community? 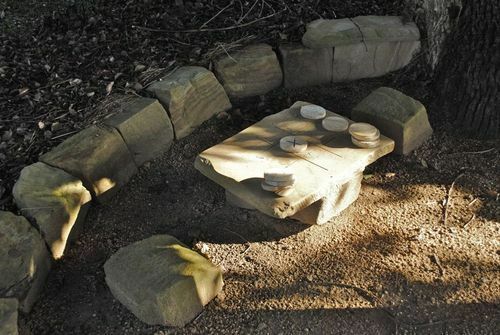 Richard: There are many – almost every garden opening with OGA has an influence, by bringing folk from within the community together in the garden, bringing people from outside to the local area, and in many cases providing tangible benefits to projects or worthy causes in the community. There are also intangible influences: inspiring visitors to look anew at their own gardens, re-energised and enthusiastic. What community wouldn’t benefit from having such positive influences? Gardens that have survived natural disasters, fire, flood, cyclones etc., or those rebuilt can be invaluable for community healing following catastrophic events. 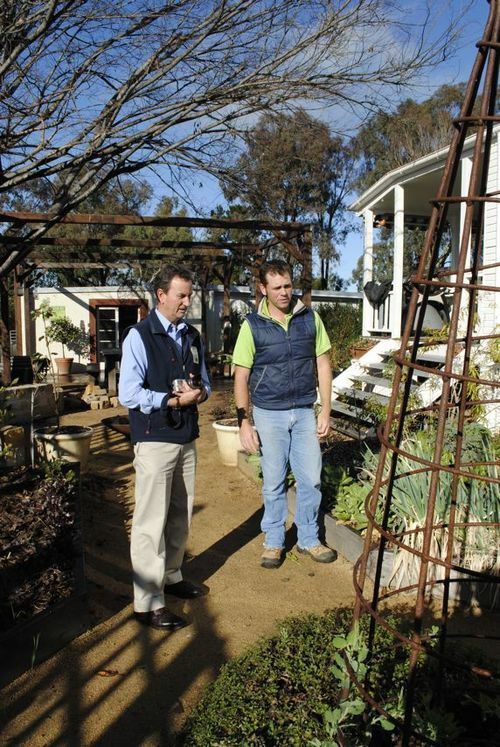 We stopped in for a brief visit to designer Clint Kenny’s Warwick garden – it’s mid winter but Clint’s as busy as ever helping his clients – mainly country residents. Richard, who oversaw the installation of the popular Children’s garden in the Botanic garden in Melbourne is speaking on children’s gardens in France later this year. 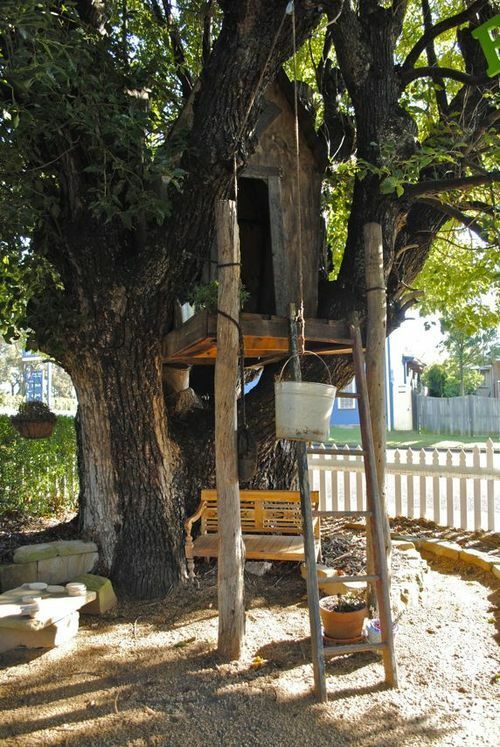 He was impressed with elements of Clint’s garden, including the stone noughts and crosses game, and the tree house – irresistible for both children and grown ups. Clint will be talking about Country Garden Design at the RNA, affectionately known as the EKKA – www.ekka.com.au Check this website for talks at THE GARDEN PLATFORM. We’ll bring you more on Clint’s own garden, and some of his work soon! Q: Do you believe there’s a quintessential Australian style? Richard: Not really. Our gardens have been influenced by cultures from around the world. The wild landscape itself is unique (though extremely diverse – from the tropics to the cool temperate south, to the dry inland, and everything in between! 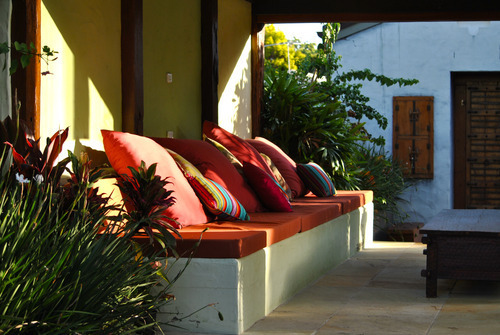 ), and created gardens sit within that landscape – meaning that each garden more-or-less has its own character. There have been fashions in garden style in Australia – and these will continue no doubt. We tend to value gardens that are inviting as ‘outdoor rooms’, as part of our living space, rather than as pretty scenes to be admired from the boundary. This might be a common thread in many Australian gardens. 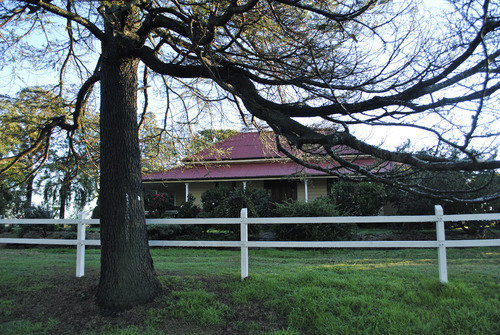 Devon House Garden, Dundee NSW. Where does the garden end? Q: Do you have a favourite design style? Richard: I do tend to lean towards gardens where nature’s beauty is unconstrained, and the hand of the designer (if there is one!) is subtle and unnoticed. By and large, I prefer gardens that sit well within their natural landscape context, rather than being in contrast with it. Sometimes that might be achieved by blurring the boundaries between the garden and the bigger garden – the wild. Of course, if one is living in inner urban environments, this becomes a bit tricky – and maybe the garden as a sanctuary is more important. Frangipani Village, Woody Point – an urban sanctuary. This daybed is on a raised platform in what was once a 1960s garage! Q: What’s your prediction for Australian gardens into the future? Richard: I’d expect that our gardens will continue to evolve, to be influenced by styles and fashions, to be responsive to climatic fluctuations, to withstand the extremes of weather and seasons, to reflect the many and varied cultures of our communities… and perhaps increasingly to provide sources of fresh and healthy produce for families, thereby in some respects returning to the ‘productive garden’ themes of the post-WW2 years. 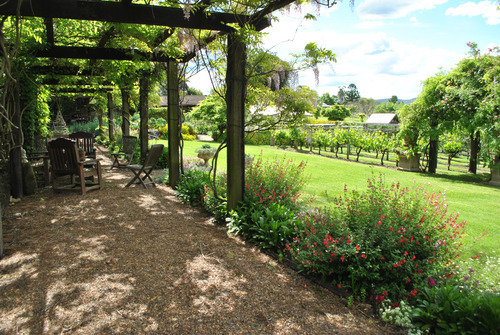 Beneath the shelter of an arbour, the outdoor setting overlooks the vineyards at Albion Farm, Hunter Valley. 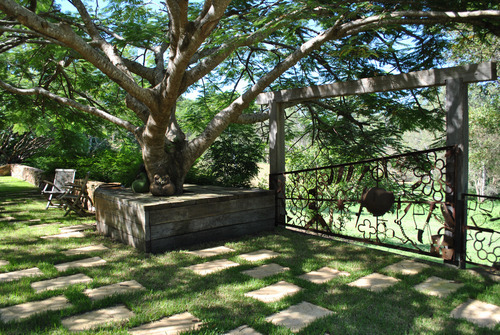 An inviting outdoor area in the Chandler’s Bli Bli garden, enhanced by an artful gate welded from memorabilia: sheep shears, horse shoes and rabbit traps amongst other collectables! Views to the paddock appear to extend the boundaries. Richard: Maybe we will be more self-assured in our own choices of plants and styles, and not find the need to reflect the styles of Europe, the UK or other far off places….. In any event, the gardens will continue to be interesting, refreshing, diverse, at times thought-provoking, and enjoyable. 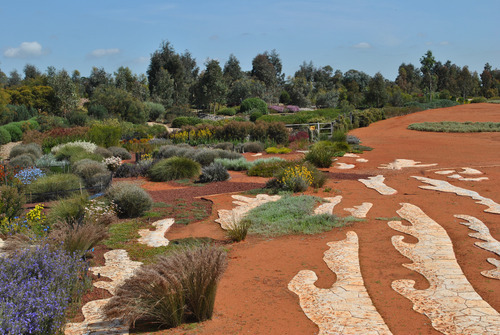 Red dirt, imported here into the Australian Garden at Cranbourne, Victoria is familiar to travellers throughout inland Australia. 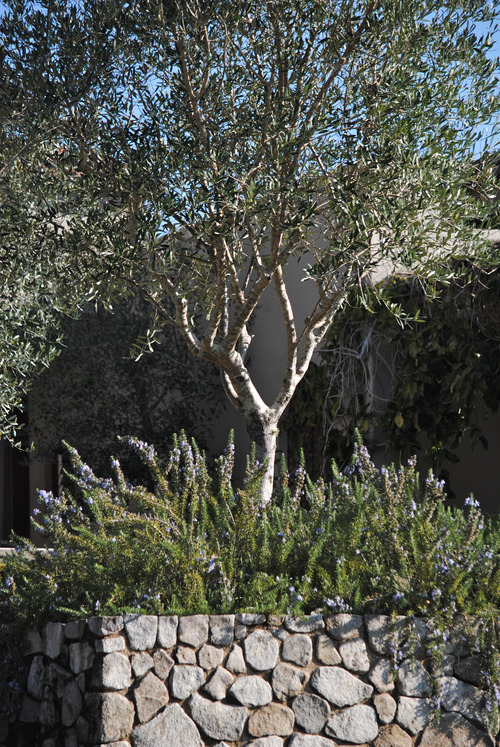 It makes a striking backdrop to exquisite, and often delicate foliage. What a wonderful website….WELL DONE !! Great interview and useful photos. I love the treehouse.